Online ordering menu for CASTAGNOLA DELI & CAFE. 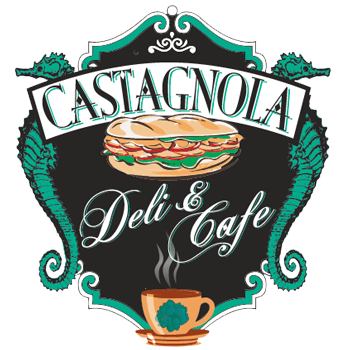 Family owned business serving custom-made sandwiches or grab and go beach boxes here at Castagnola Deli & Cafe in Capitola, California. Our menu features sandwiches, soups, Bread bowls, salads, breakfast items and more! Try our Geraldo Ravioli bread bowl. A few of our sandwiches include Big Turkey, Roast Beef Dip, and The Club. Don't forget to check out our smoothies and Coffee drinks! We're are right across from Capitola Beach. You can find us in the village at the corner of Monterey and Capitola Avenue. Order online for carryout!